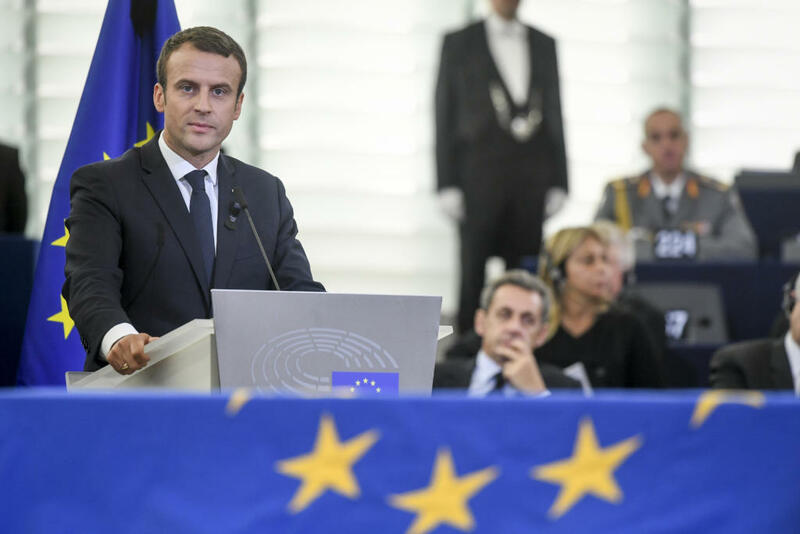 French President Emmanuel Macron is pushing for tighter European rules to protect workers in France and other prosperous countries in Western Europe from cheaper labor stemming from the Eastern Europe. This week France leader will make his first visit to the Central-Eastern Europe countries. During a three-day tour starting Wednesday, Macron will seek to get agreement on posted workers. Though they don’t account for more than a small fraction of the EU’s total workforce, they are perceived as pricing out local workers in the more prosperous countries of Western Europe, putting downward pressure on wages and exacerbating inequalities in wealth. This concern was one of the factors behind Brexit. Last year, the European Commission proposed new rules to regulate posted workers and create a “level playing field.” The proposal were latched on by Macron during his successful presidental run. The most important change would be to require companies to pay posted and local workers the same. 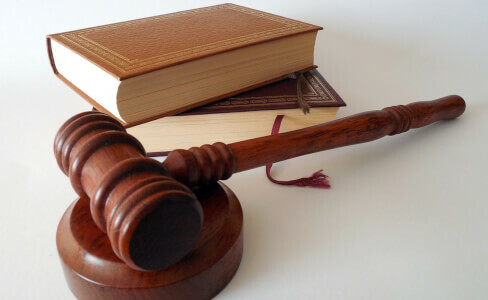 In addition, the prevailing labor laws of the host country on such things as overtime, bonuses and vacations days would have to be applied if a posting lasts longer than two years. 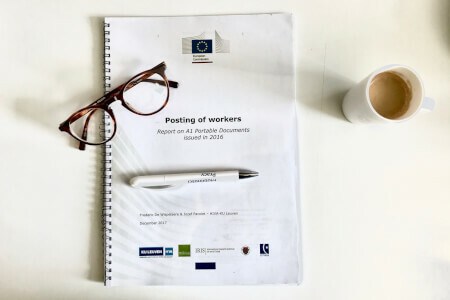 However, the proposals haven’t won the support of the 11 EU countries, including Poland, which is the largest source of posted workers, with around 500,000 a year. Other former communist member states have also voted against as has Denmark, which says the proposals don’t go far enough to protect Danish system of collective bargaining. I believe the revised rules are, in fact about pushing cheaper competitors, mostly from Central and Eastern Europe, from the market. While the posted workers must earn at least the minimum wage of the host country, they often earn less than the wages guaranteed by prevailing collective agreements between unions and firms. The EU’s 28 Member States will debate the changes this fall before eventually voting on them. Macron’s tour of the region is aimed at winning some understanding for the position of the more prosperous countries. During hist visit, Macron will go to Austria for meetings with Czech, Slovak and Austrian leaders, and Romania and Bulgaria. In my opinion the proposed changes would merely push workers into the black market because the main reason there are so many posted workers is a lack of qualified workers for specialized jobs in the receiving countries. Some Polish companies that send workers to France say they are already being squeezed by greater inspections as the mood turns against them, and fear more regulations will run them out of business. Western countries afraid of competition from Eastern countries want protectionist policies to give better chances to companies in their countries. In a way the posting of workers is “social dumping”, but you can also call it the right to free competition. He adds that French and German companies, for example, have profited by producing and selling goods across Central Europe, benefiting from low-wage, high-skilled workers and low corporate taxes. Some labor market experts have argued that it’s a mistake to just isolate posted workers. Poland’s government has hinted it could retaliate if the new rules pass. But Poland’s ability to defend the interests of its firms and workers has weakened under Prime Minister Beata Szydlo’s populist government, which is increasingly marginalized due to rule of law violations and its combative stance toward Brussels. Macron is pointedly bypassing both Poland and Hungary, which is also perceived by many in Brussels as backsliding on democratic norms. Labour Mobility Initiative is Europe’s largest think thank dealing with work, moility and posting of workers. 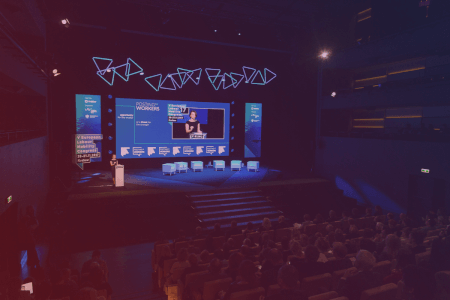 Since 2013 it has been bringing together scholars, enterpreneurs, trade unions and public administration to create the only Polish and the largest European substantive forum for exchanging knowledge on the posting of workers in the framework of freedom to provide services.